Alfstad& Stamps - Pure Black, Inc. The good people at Alfstad& wanted a way to mark their prints and packaging. 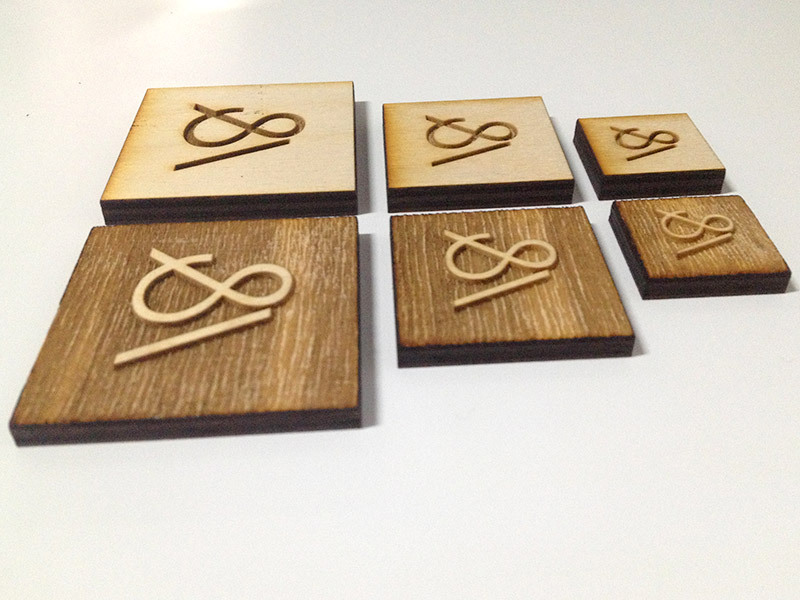 What better than some nice wooden stamps?